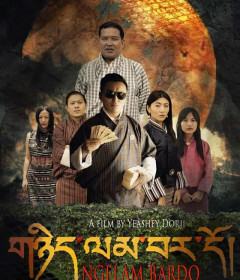 Sayi Lhamo (Goddess of the land) is a Bhutanese movie released in 2015 . 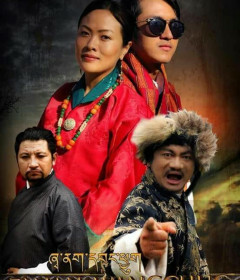 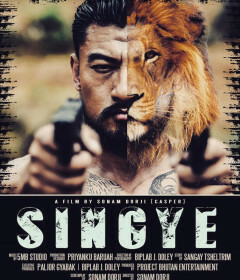 No trailers found for this movie. 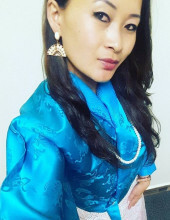 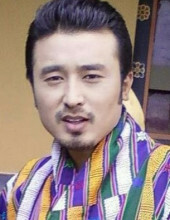 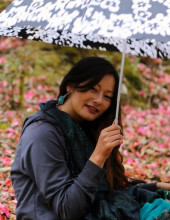 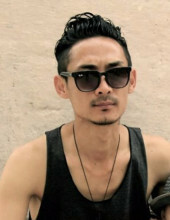 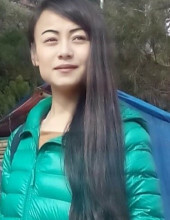 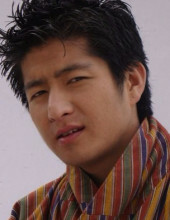 Sayi Lhamo has not won any movie awards.